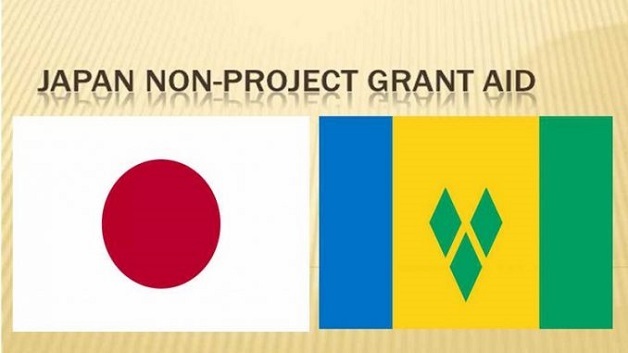 The Government of Japan has provided a grant of approximately US$4 million for the provision of equipment and other aid for small and medium sized enterprise development according to this country’s Ministry of Foreign Affairs, Trade and Commerce. 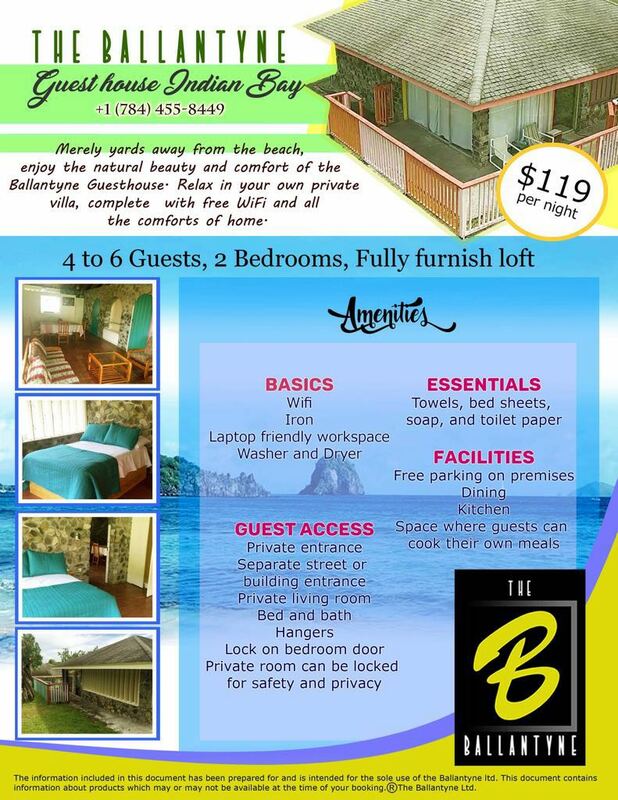 The Ministry of Health, Wellness and the Environment, the National Emergency Management Office (NEMO), St Vincent and the Grenadines Coast Guard, the Royal St Vincent and the Grenadines Police Force under the Ministry of National Security, Air and Sea Port Development; and the Buildings, Roads and Bridges Authority (BRAGSA) under the Ministry of Transport, Works, Urban Development and Local Government benefited under the said grant. A handing over ceremony for the grant aid will take place on Wednesday February 13, 2019 during the visit of the ambassador of Japan to this country at NEMO’s grounds at 1:00 p.m.